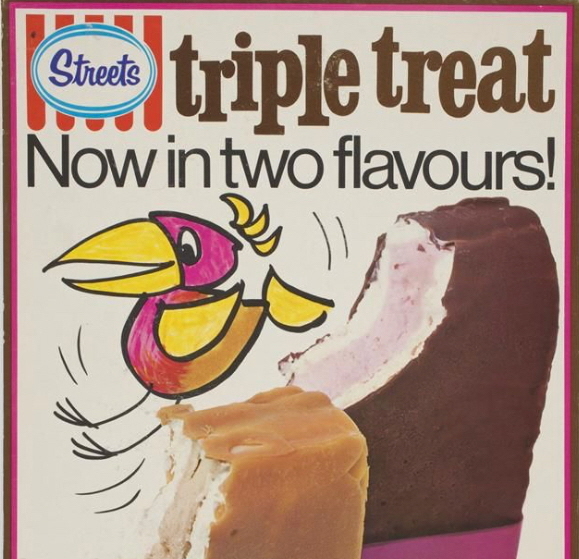 We’re bringing back the Triple Treat! Inspired by the favourite ice cream of the era, our Triple Treat is the perfect excuse to book your next holiday and join us beachside at Bilinga at La Costa Motel in 2019. Enjoy early check in from 12 noon on the day of arrival, free breakfast daily and free airport transfers when you book your stay direct on our website. While you are here, jump on the vintage bikes and cruise the beachfront Oceanway all the way to Currumbin or Coolangatta, check out the wonderful new restaurants now open in nearby Kirra or simply rest and relax under the umbrellas on our lush, green lawn. 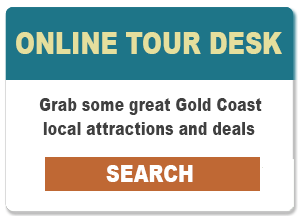 If you are looking for Gold Coast Airport accommodation that’s warm, friendly and fun, see for yourself why everyone is talking about La Costa Motel and make the most of this offer. Our Triple Treat Special is valid only for direct bookings until 30 July, 2019. Type ‘Triple Treat’ in the Special Requests box at the time of booking to redeem.